Thank you to everyone who participated in our Customer Survey 2012. Our CEO, Simon Ross just picked the lucky winner! 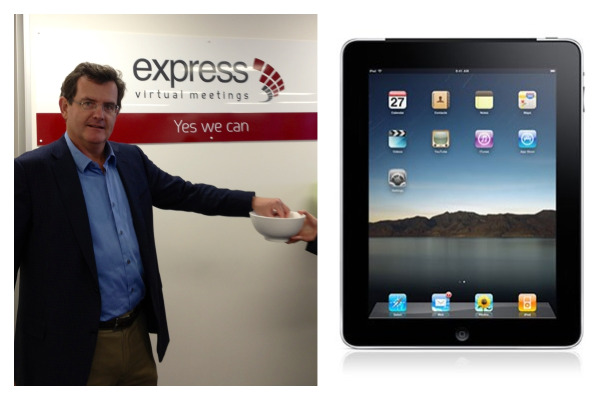 Congratulations to Julie Ho from Fetch TV Management - your iPad 3 has been shipped to you and we hope you enjoy it. Get started with Express Virtual Meetings, today. We promise to 'WOW' you.